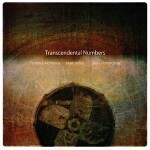 Guitarist Terrence McManus’ most recent recording is Transcendental Numbers (No Business, 2011), with bassist Mark Helias and drummer Gerry Hemingway. 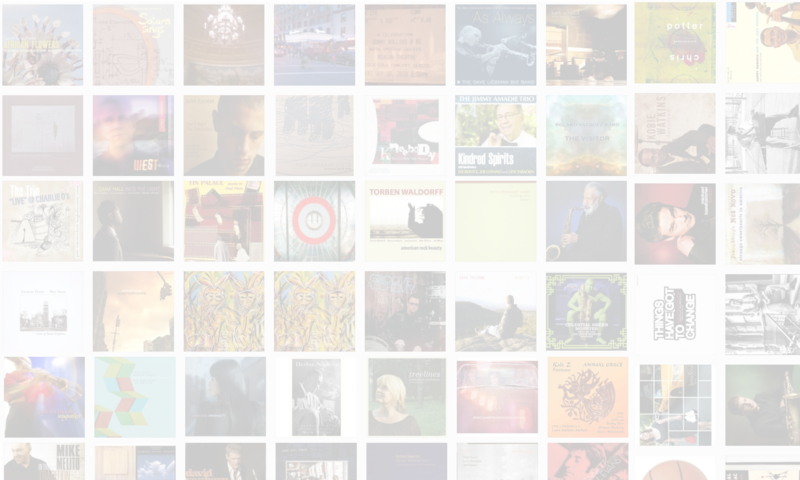 Other recent recordings include Below The Surface Of, a duet session with Hemingway, and the solo album Brooklyn. In this interview, McManus talks about finding musical inspiration in the natural and industrial worlds; how he tries to free himself of his expectations and preconceptions before each performance; the importance of doing it right … and doing it wrong; and the many projects of which he’s a part. 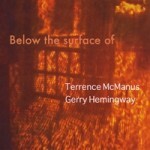 Learn more at terrence-mcmanus.com and follow him on Twitter at @TerrenceMcManus. 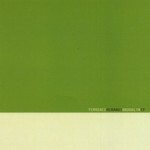 CONCERT NOTE: McManus is playing at the Brooklyn Conservatory of Music on Wednesday, April 18, 2012 at 8 p.m. Joining him will be Ellery Eskelin, Mat Maneri and Billy Mintz.